Hunter’s Career Development Services office has several upcoming events of note this week, including programs on building your resume through volunteer work and on preparing for the upcoming career fair, as well as the career fair itself on Friday, March 1. 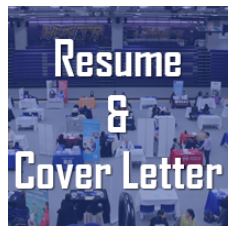 Hunter Career Development Services office is offering a “Resume & Raffles” and “Cover Letters and Cookies” events for the next two Tuesdays, Feb. 12 and 19. The Asian American Journalists Association’s NY Chapter is organizing one-on-one session for members to meet with senior journalists to receive personalized feedback on their résumés.